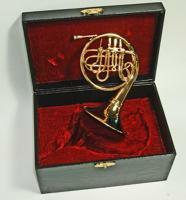 The Music House Shop is a specialty online store where people can buy almost any miniature musical instrument as well as, musical toys for kids, music boxes and musical themed gifts, musical jewelry, wind chimes and a host of other items including accessories for the performing musician such as decorative and portable music stands, Instrument stands, chargeable battery run music lamps for stage or studio. 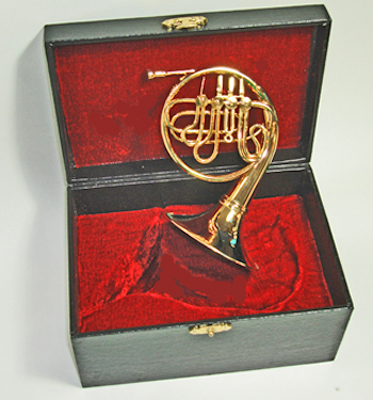 What Are Miniature Musical Instruments? 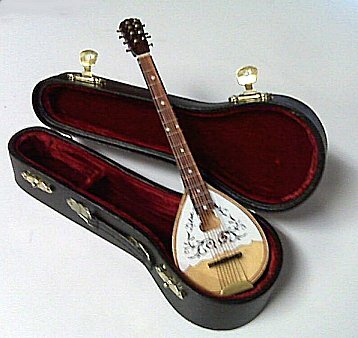 A miniature musical instrument is an exact replica of the normal sized instrument but in a reduced size. 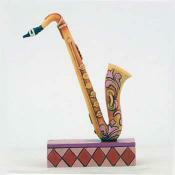 It is so authentic looking you would think it could play but they are silent and decorative figurines only. 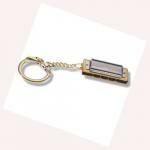 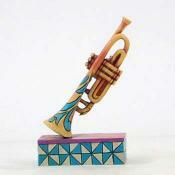 Created for those who enjoy collecting such items, they are also perfect gifts for musicians and music lovers. 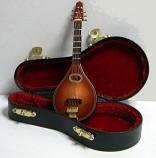 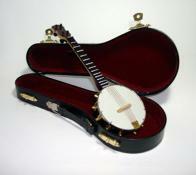 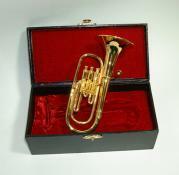 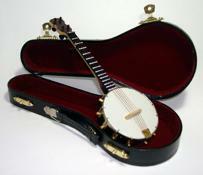 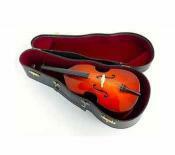 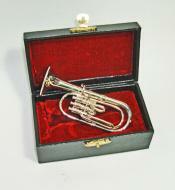 We have the largest collection of wonderfully crafted miniature instruments online. 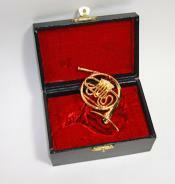 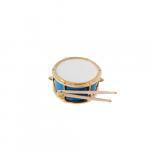 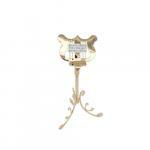 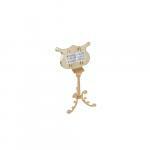 One of our more popular mini items is a handcrafted miniature drum set made of brass. 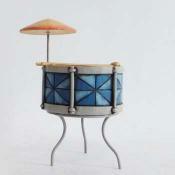 It consists of 5 drum pieces with hi-hat, throne, crash and ride. 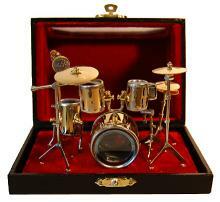 This drum set is available in large, medium and small sizes. 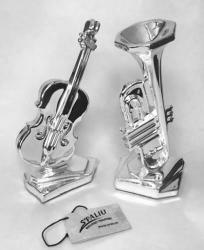 It will definitely fascinate any drummer or percussion admirer and all people who love to collect mini musical instruments. 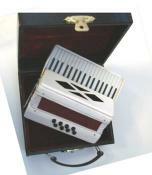 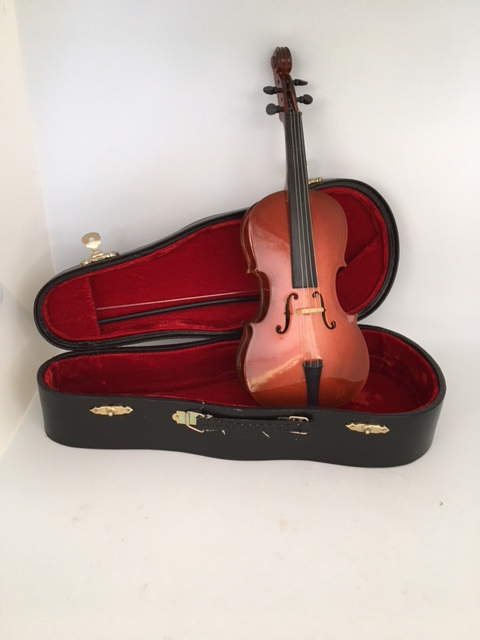 Other products include Miniature Accordions available in black or brownish red color, Miniature Banjos, Miniature Stand up Basses, Miniature Bassoons Gold Finish or wood in Cases, Miniature Bouzoukis and many more. 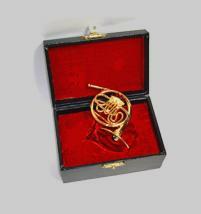 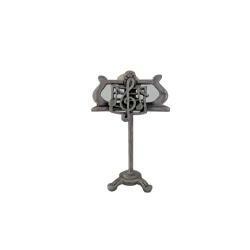 You'll be sure to find your miniature brass, woodwind, or string instrument here. 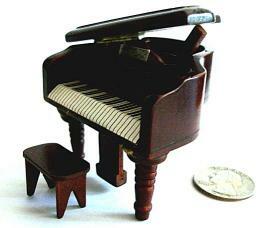 At Music House Shop, you can also buy miniature pianos that are available in several models. 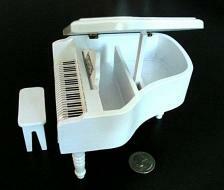 These are Grand Pianos, Baby Grand Pianos, Upright Pianos in Glossy Black, Brown or White (in several sizes, medium and small. 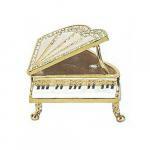 Some of the pianos come with musical movements and will play tune. 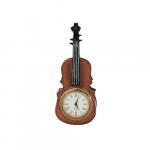 There are also some mini harps, cellos and violins that play as music boxes. 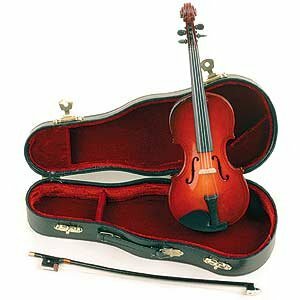 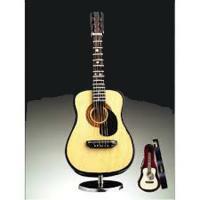 The Music House Shop is your one-stop shop for musical instruments that are tiny or miniature in size. 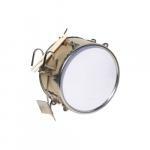 Browse our selection above!